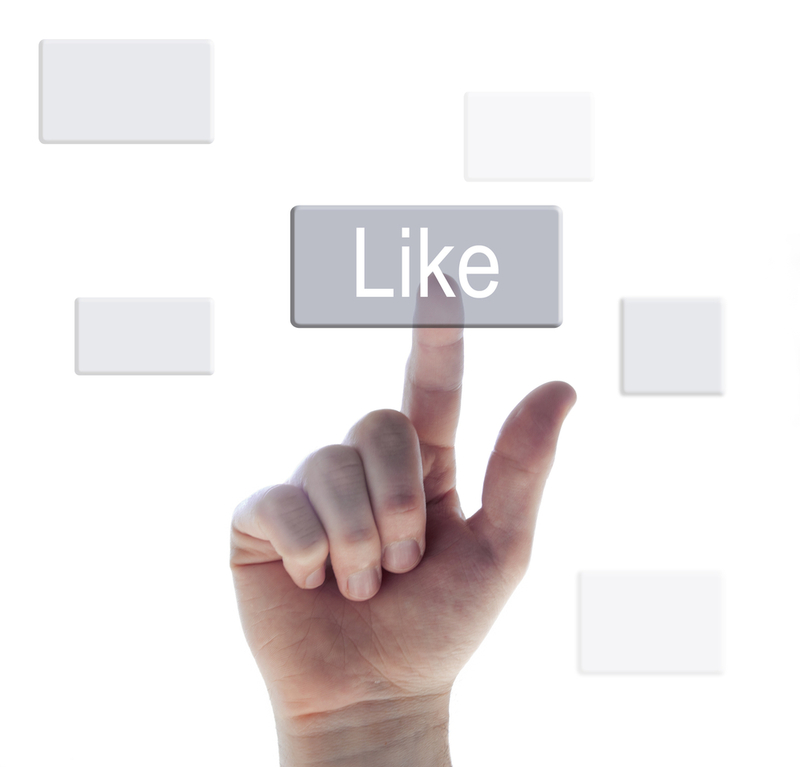 Should you be Facebook friends with your staff? If you are a manager, should you be friends on Facebook with your team? This is a question I asked, appropriately enough, on Facebook recently. The answer? It depends. Makes the manager seem more ‘human’ and fosters a more personal relationship. Helps the manager learn more about their employees – what’s going on in their lives, what makes them tick, the skills they have. Opens a new channel of communication which is less formal. Helps keep in touch with alumni who leave the business. The employee may feel their manager is stalking them – some things are private. The manager may learn something they’d rather not know about a team mate. The manager may be opening themselves to some form of discrimination charge if they find certain information. Some managers feel being friends impairs their ability to manage effectively. The manager might share something inappropriate about themselves. It’s not ok for the manager to initiate the Friend Request – this might put people in an uncomfortable position of having to accept. It is ok for the employee to initiate the request – which the manager can then choose to accept or not. The manager should either accept all Requests or none, otherwise it smacks of favoritism. Managers should consider using Google+ or LinkedIn for professional social relationships – it’s ok to initiate those. Employees who have been Friended can make judicious use of the Permissions, Filters and Lists features of Facebook. You probably shouldn’t unfriend your boss. Review your company’s social media policy – there may be some guidelines in there to cover the situation. Personally, I have found Facebook to be helpful in getting to know staff and in building a personal relationship. Then again I have a fairly open style of management and communication, which might not fit all organizations. I am however guilty of friending people at work (sorry! ), so I’ll perhaps use G+ for that moving forward. What has your experience been? Are you Facebook friends with people at work? I write about digital communications and personal performance. Please feel free to follow me on Twitter at @morganm or subscribe to this blog here.